What is the first thing that comes to mind when you visit Los Angeles? A tour to film and television locations! What if I say that you can take one of these tours and have a behind-the-scenes look at a moviemaking history for free? Does it sound appealing to you? 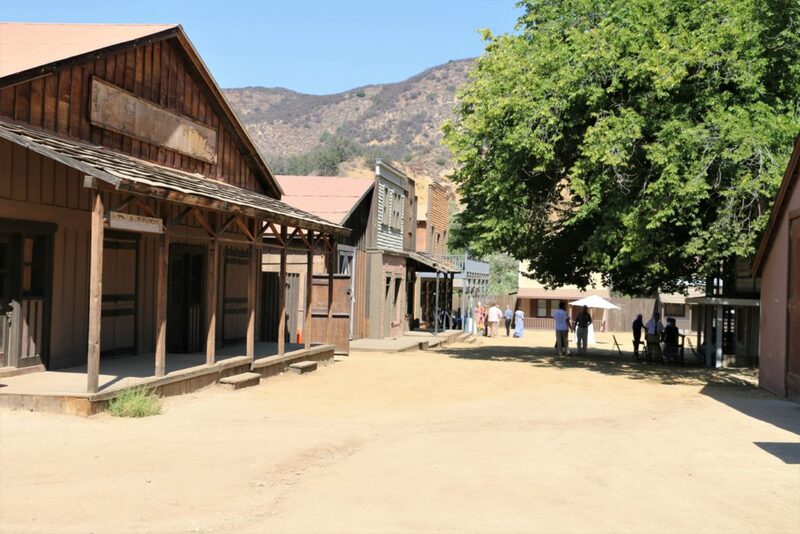 If so, let’s explore Paramount Ranch, one of the most famous cowboy towns featured in many Western films during Hollywood’s Golden Age. 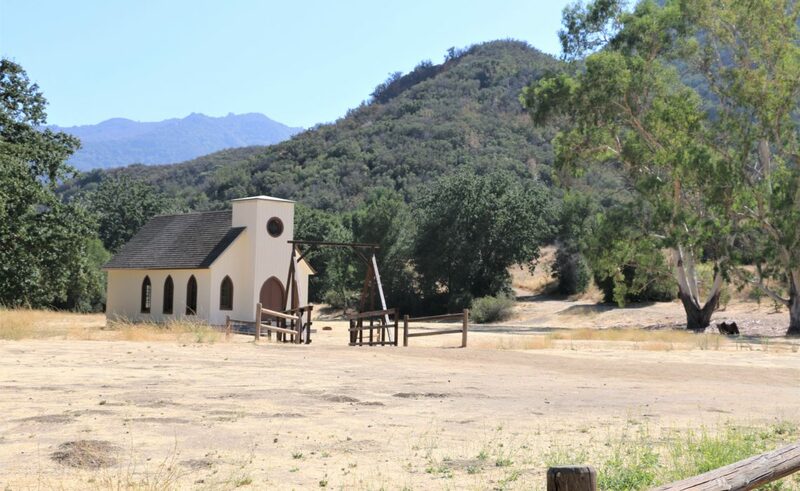 Paramount Ranch, a working movie ranch to this day, came into existence in 1927 when Paramount Pictures purchased a 2,700-acre old ranch in the Santa Monica Mountains near Agoura Hills to use as a filming location. 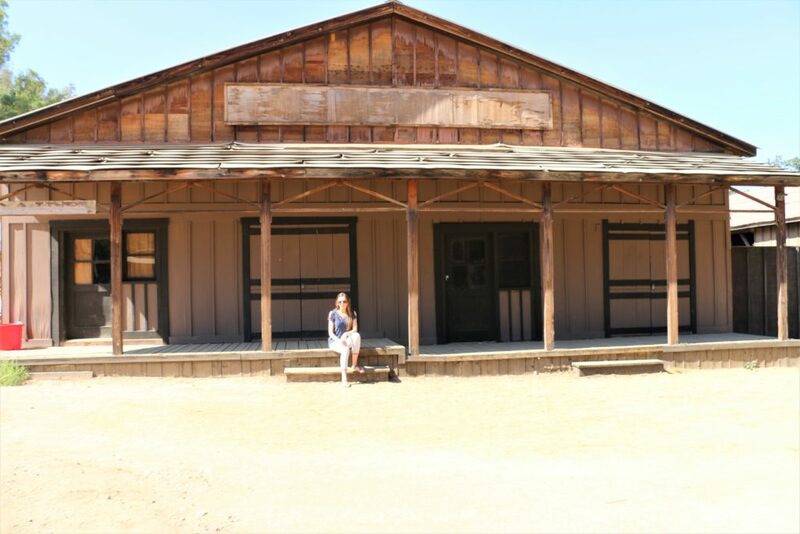 The ranch quickly became one of the famous locations to work on the movies especially Westerns. Multifaceted landscape of the place allowed the moviemakers to imitate different locations such as Middle West, ancient China, San Francisco and many others. In the mid-1940s when the era of the Western films came to its end, the ranch lost its popularity. 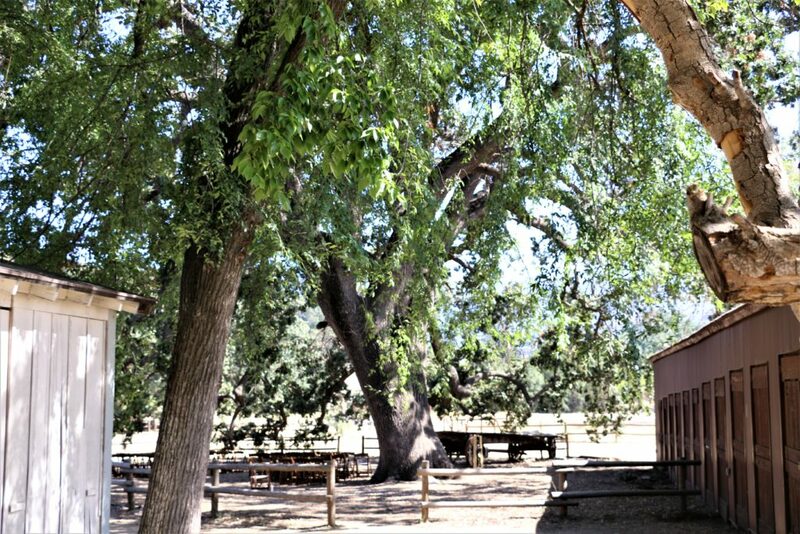 In 1953 the Paramount Ranch was bought by William Hertz who in pursuit of becoming a cowboy left New Jersey and moved to California. 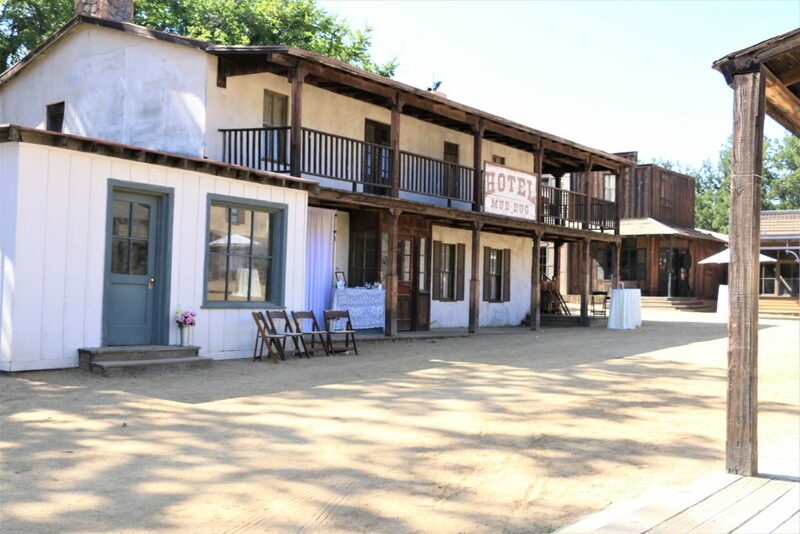 Together with his son Robert, the new owner on the ranch built a Western town similar to the towns portrayed in the movies during Hollywood’s Golden Age. 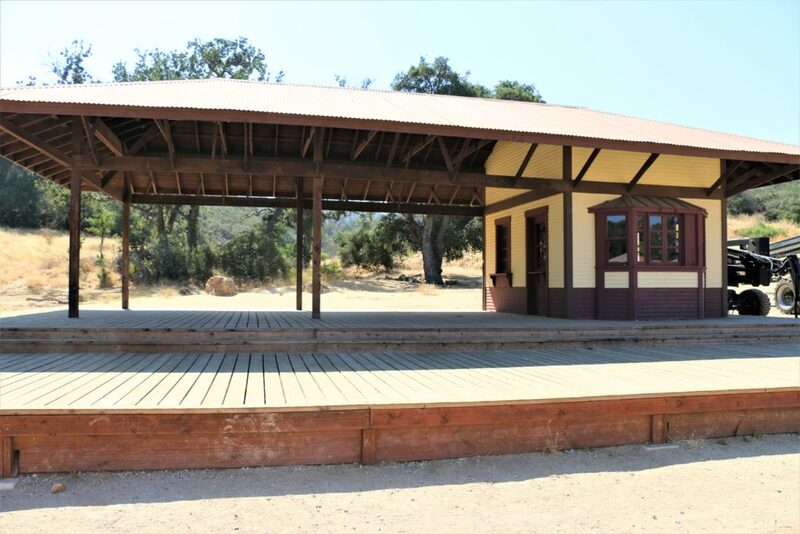 Soon after the completion of the constriction, the ranch regained its old popularity, and new movies such as ‘The Cisco Kid’ and television series ‘Zone Grey Theater’ were filmed here. 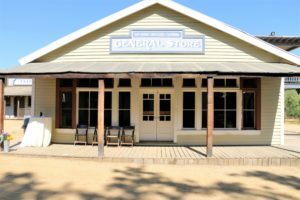 During the next few decades the ranch was sold, purchased and repurchased several times, until in 1980 it was acquired by the National Park Service who breathed a new life into the Western town. 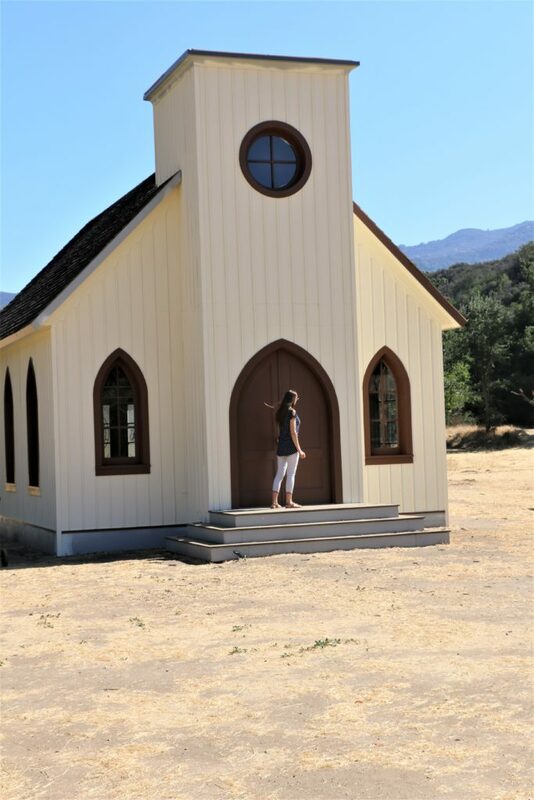 Nowadays, Paramount Ranch entices not only the moviemakers but also young couples who choose it as a perfect location for their dream wedding. Either it is a small intimidate wedding, a DIY green ceremony or extravagant reception with historic themes, the ranch is able to accommodate all of them. You become your own filmmaker and have the freedom to pick your own wedding costumes, accessories, food, etc. for your own wedding in the Western film’s style. Thanks to its various terrains Paramount Ranch is the center of attraction of hikers, equestrians and mountain bikers who are rewarded with amazing views at the end of their ascent. Wildlife enthusiast will find plenty of opportunities to observing tailed hawks, blue heron and deer, acorn woodpeckers, coast live oak and valley oak in their natural habitat. 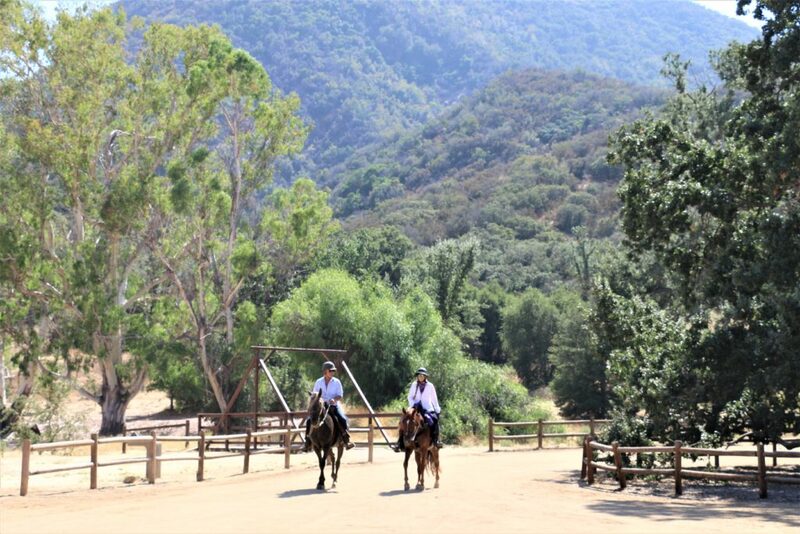 The visitors can also kill two birds with one stone by riding a horse through the Western town as part of Malibu Riders excursion through Malibu Creek. 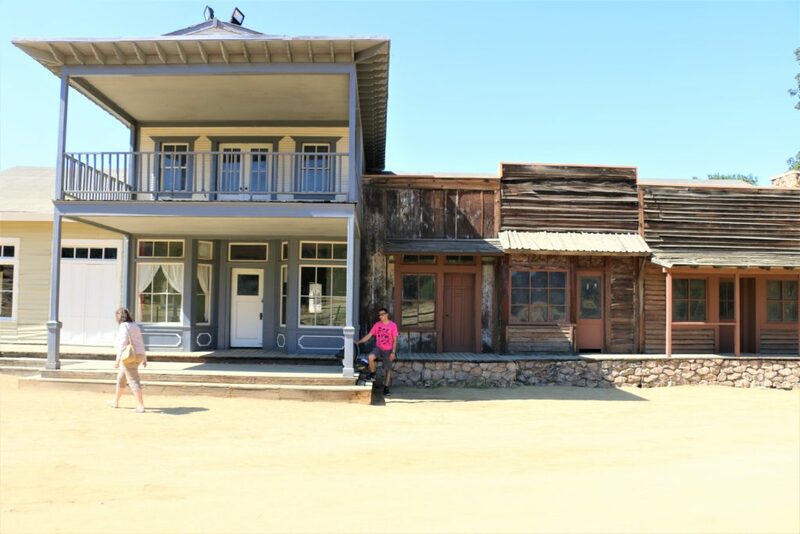 There is one thing that might spoil your experience at Paramount Ranch: all the buildings are locked, and you are not able to get inside. Although when you pick through the windows, you will see that there is nothing inside anyway. Despite this inconvenience you still can wander around the old town, immerse in its majestic atmosphere and maybe even imagine being a part of its astounding moviemaking history. Walking through the main street, make sure to stop and take a glance at the hotel with the sign that you’ve probably seen in countless Western films. There is no chance for you to miss the jail with the big sign ‘Sheriff’ at the entrance. The old building was probably used as a city hall. Big wooden train station undoubtedly takes you back in time to the beginning of the 20th century. 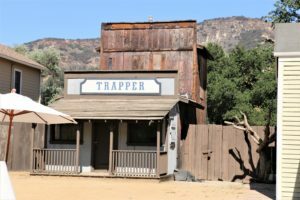 The church featured in the TV show ‘Westworld’ has been slightly modified. Still you can recognize it right away. 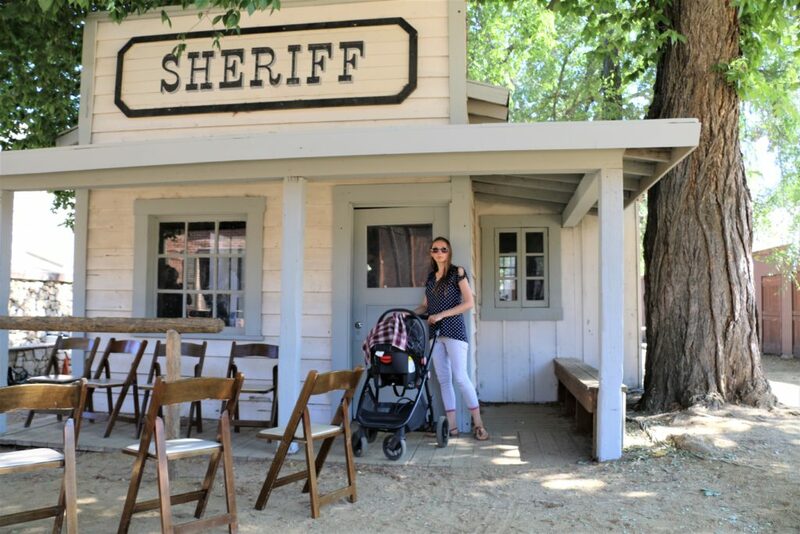 With its remarkable Western town to explore and plenty of outdoor activities to do, Paramount Ranch won’t let you regret spending time to visit it and relive an integral part of the Hollywood’s moviemaking history. I completely agree. After ten years of living here, LA still surprises me a lot. I love cinema… Maybe one day I’ll visit the US and pop in 🙂 thanks for sharing the tips! Wow! This place seems so picturesque! Thanks for sharing the stunning pictures! I adore silver screen… Maybe one day I’ll visit the US and fly in ? a debt of gratitude is in order for sharing the tips! Great to know that there are so many people like me who still love silver screen. For any old movies’ lover it is one of the must-visit places. I have no doubts that you will fall in love with this place from the first minute. Hi, thanks for discussing your ideas.